Suitcases On Conveyor Belt Of Airport. Royalty Free Fotografie A Reklamní Fotografie. Image 35221961. Reklamní fotografie - suitcases on conveyor belt of airport. 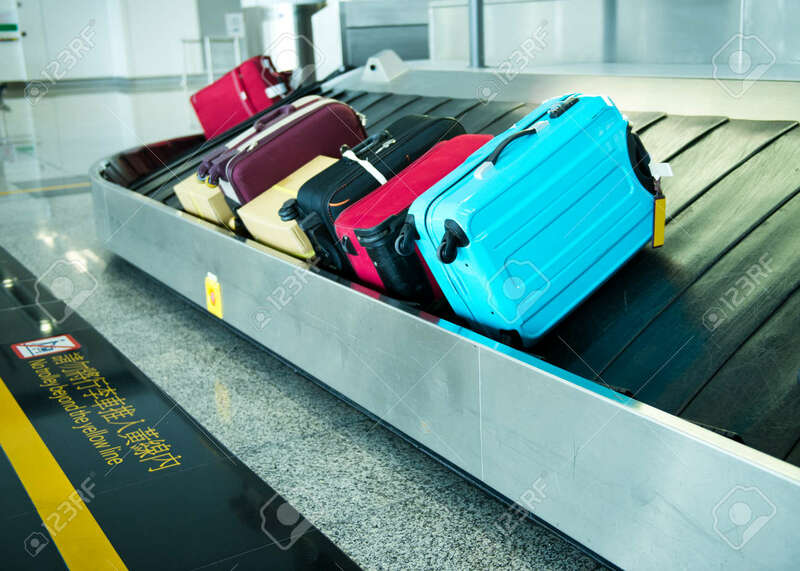 suitcases on conveyor belt of airport.